Get to know the newest members of Discover Saratoga! We&apos;ve got the inside scoop on these Saratoga businesses that will help you create the perfect Saratoga experience. New restaurant alert! 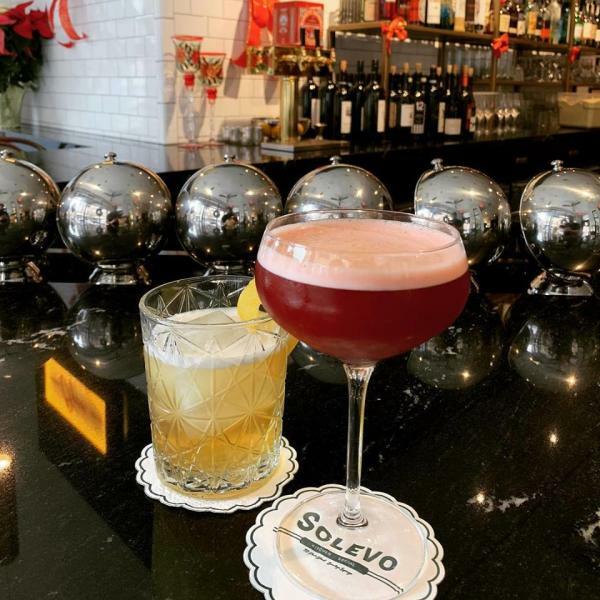 Make sure to stop by Solevo Kitchen + Social, located on the corner of Phila and Henry Street, for old school Italian cuisine and classic cocktails. The menu features recipes passed down through the Solevo family&apos;s generations of southern Italian chefs. Keep an eye out for specials as their menu changes daily! 6 BBQ chefs. 30 hot air balloons. 75 exhibitors. Now that&apos;s what we call an exciting festival! 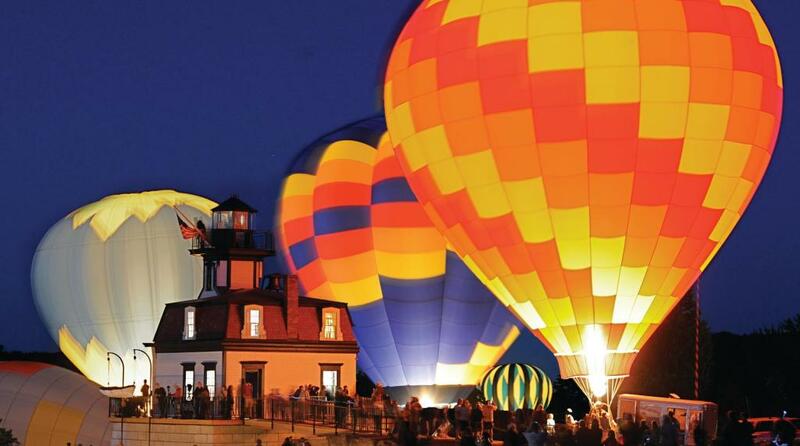 Though winter is in full swing, it doesn&apos;t hurt to get the next Saratoga Balloon & BBQ Festival on your calendars (June 21-23, 2019). Fun fact: the festival was used as the backdrop for a high-fashion photoshoot in the November issue of Harper&apos;s Bazaar. See the full spread here. Join the Metabolic Meltdown community for personalized training in a group setting! Metabolic training is known to build strength, burn fat, enhance cardiovascular fitness and enhance your confidence. Fitness gurus will love their Saratoga-themed merch sold on their online shop too! 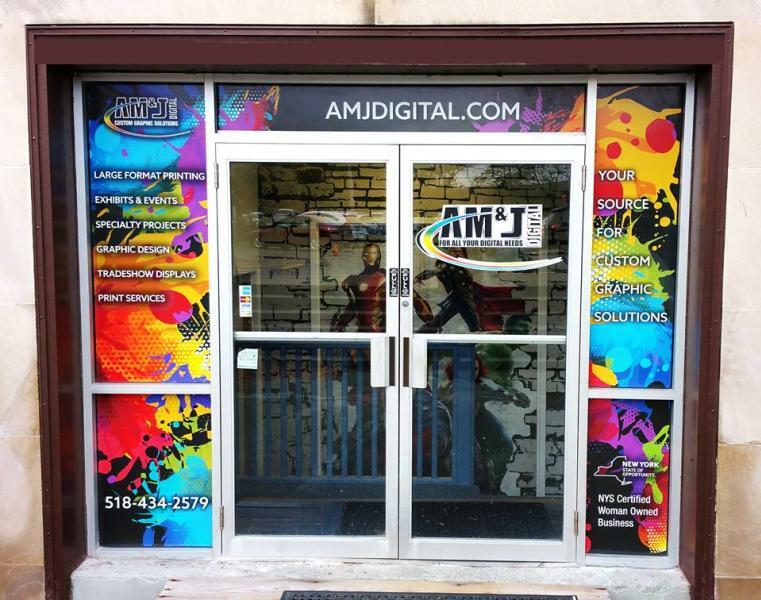 AM&J Digital specializes in event signage, banners, trade show graphics and museum exhibitions. You&apos;ll be able to view their latest materials and exhibits in the showroom in Albany. As a plus, AM&J is a New York State certified women owned business empire! Cheshire Audio Video is an award-winning audio, visual and lighting company for all your event needs. See their impeccable attention to detail come to action during small presentations and large-scale events and conferences shown in the video above.